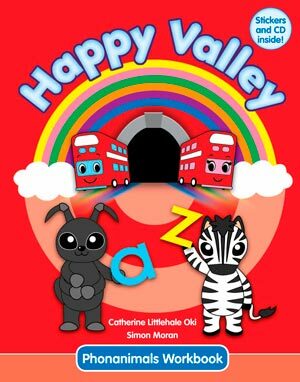 The Happy Valley 1 Teacher Flashcards are large enough for big classes and can be used for introducing language, playing games and doing activities. 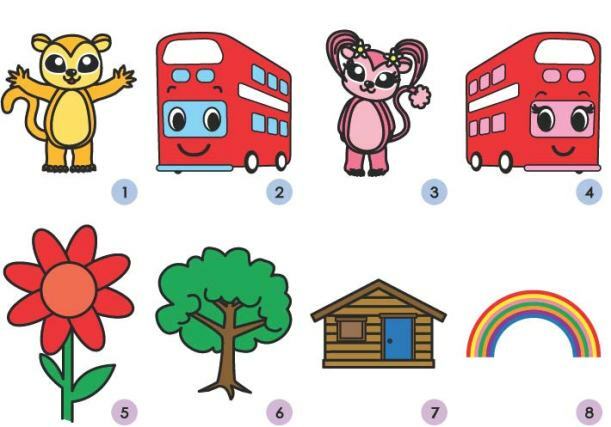 Like the Student Flashcards, there are 115 B5 Teacher Flashcards including all the Unit vocabulary, numbers 1 to 10, feelings, weather, colors and the 26 Phonanimals. 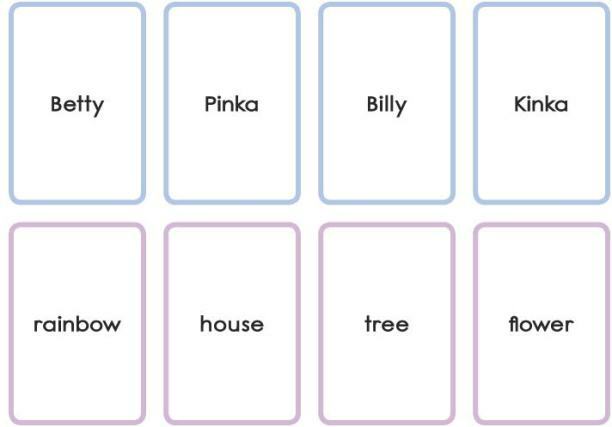 Picture only on the front and word only on the back of each card. 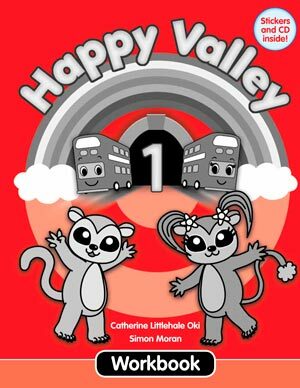 Check out some sample pages from "Happy Valley 1 Teacher Flashcards"